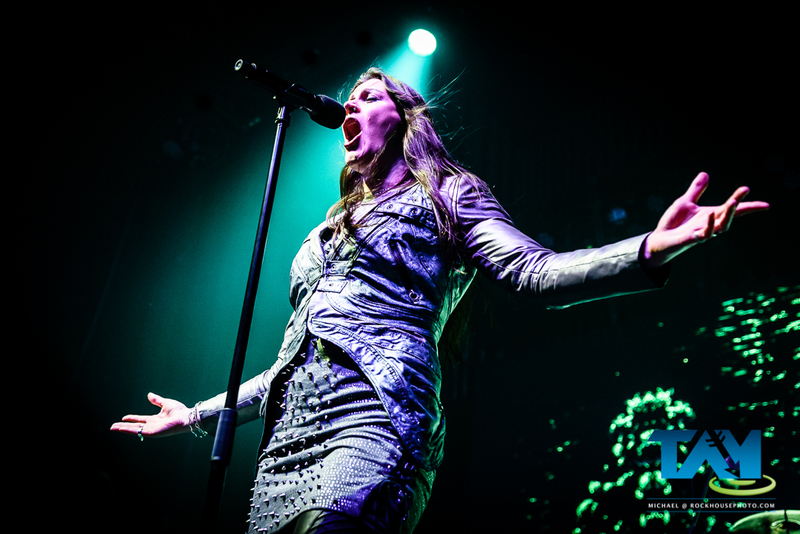 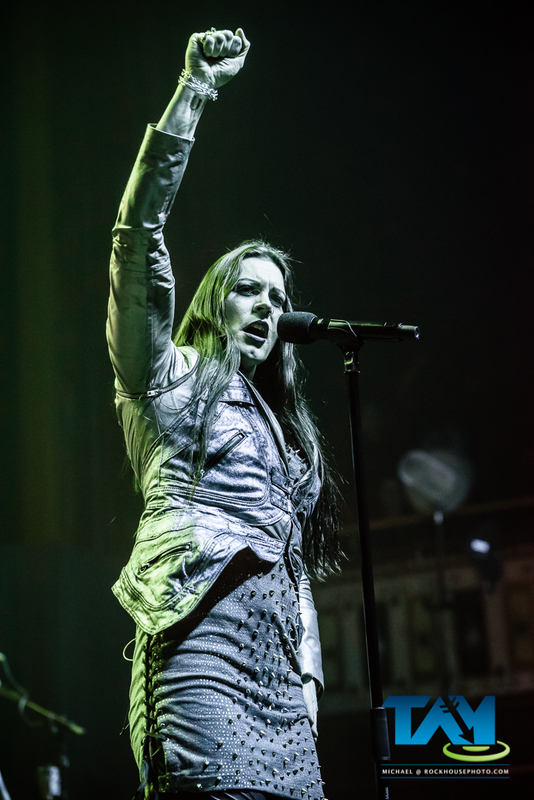 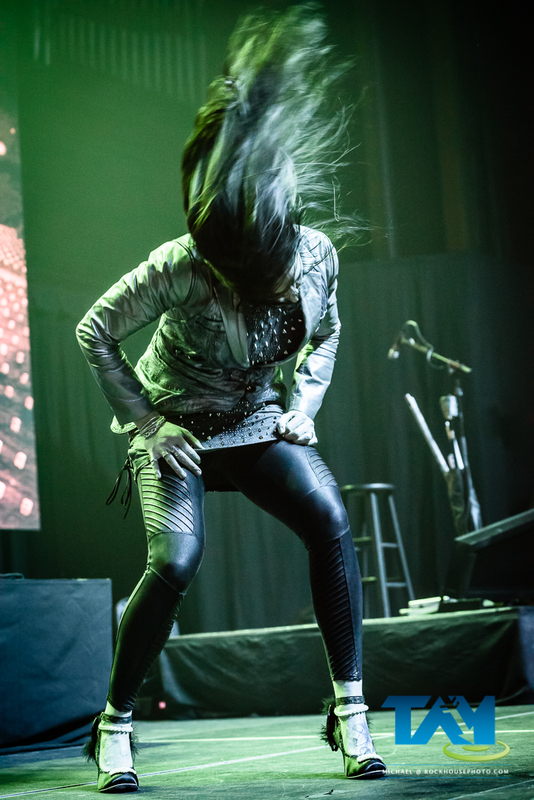 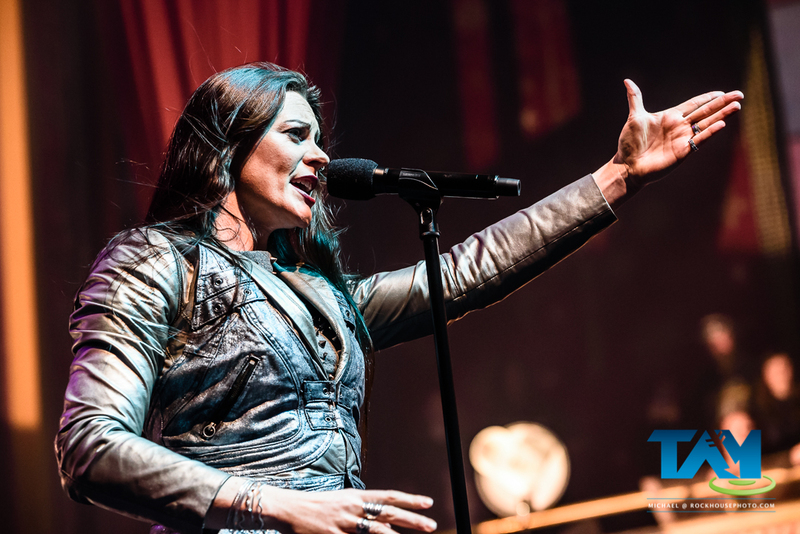 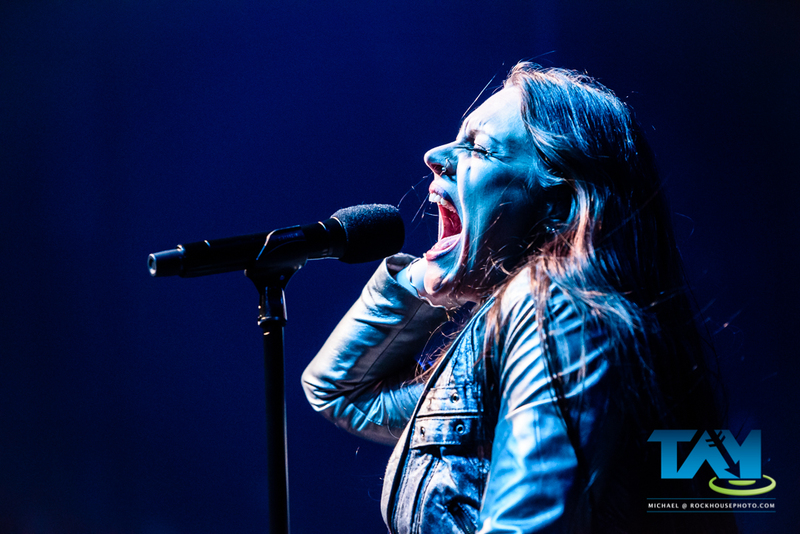 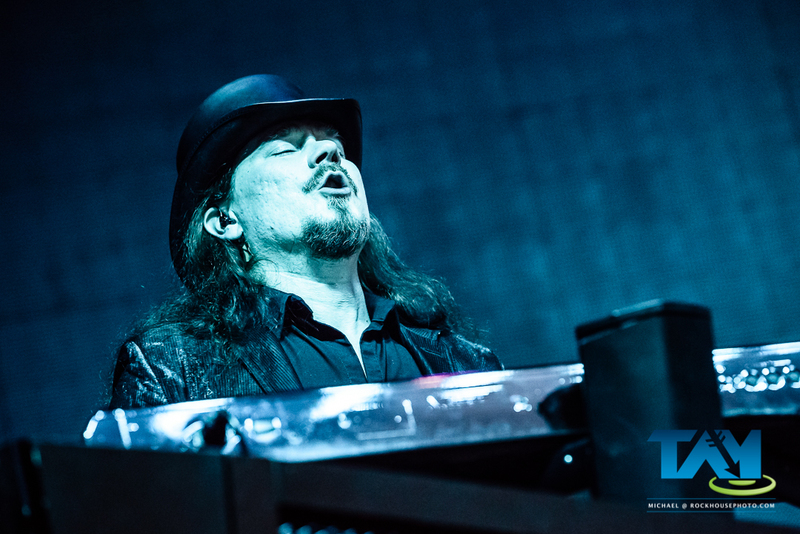 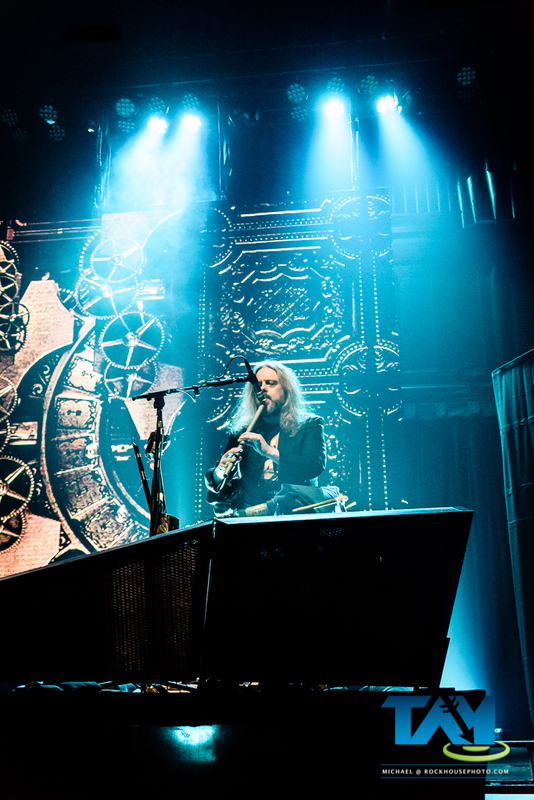 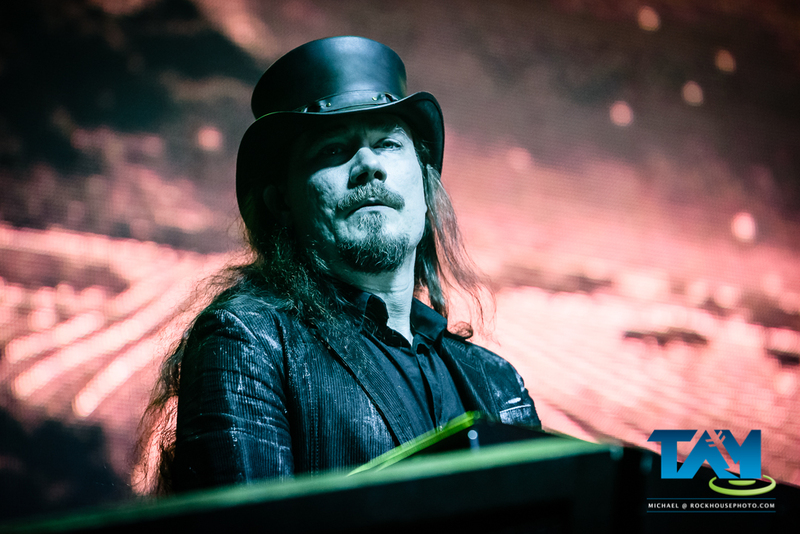 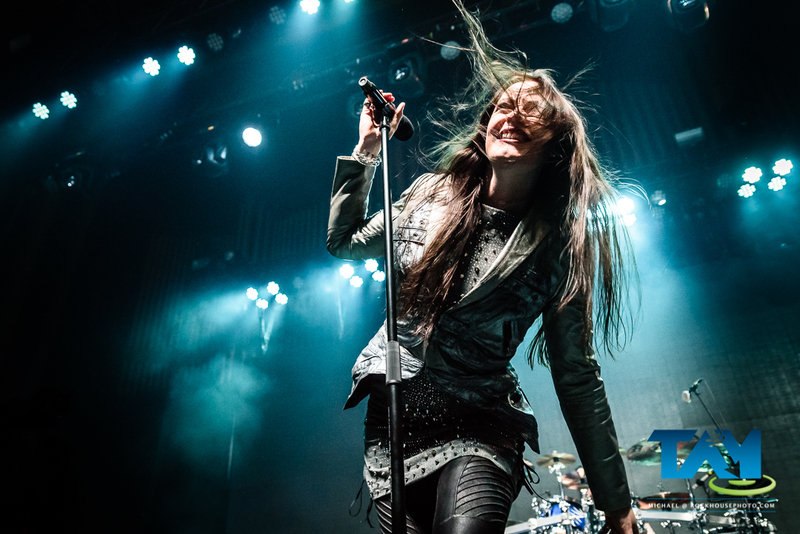 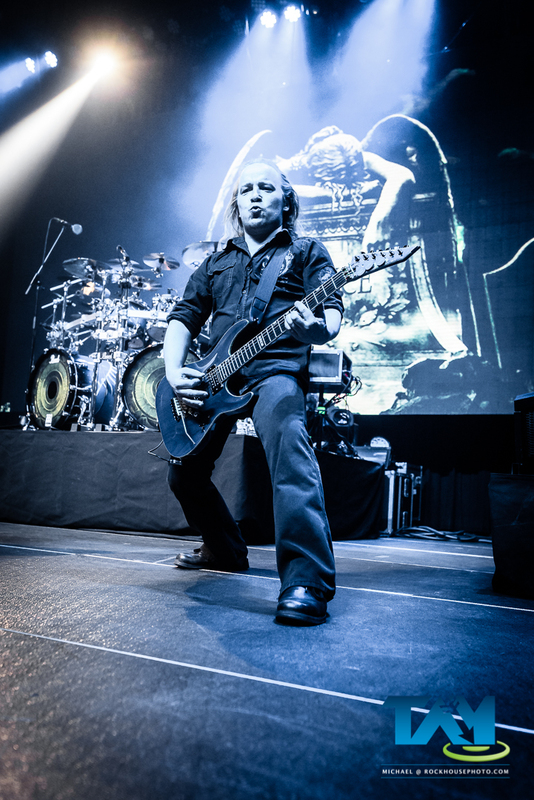 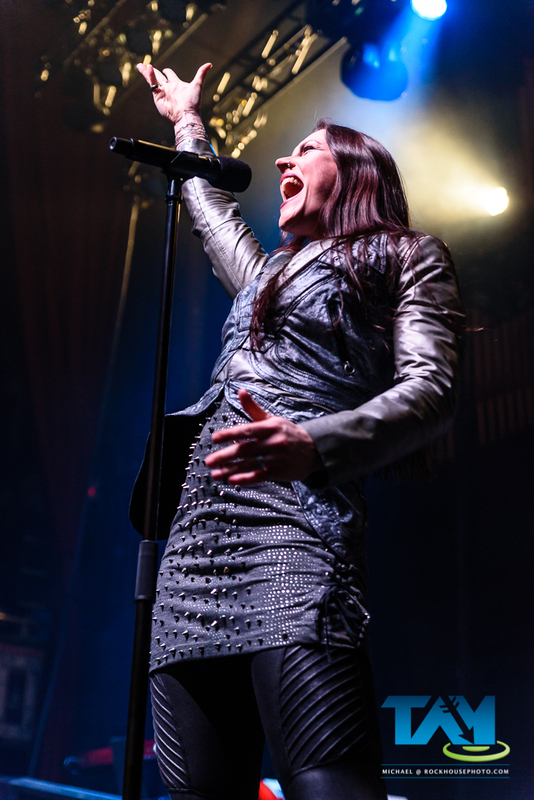 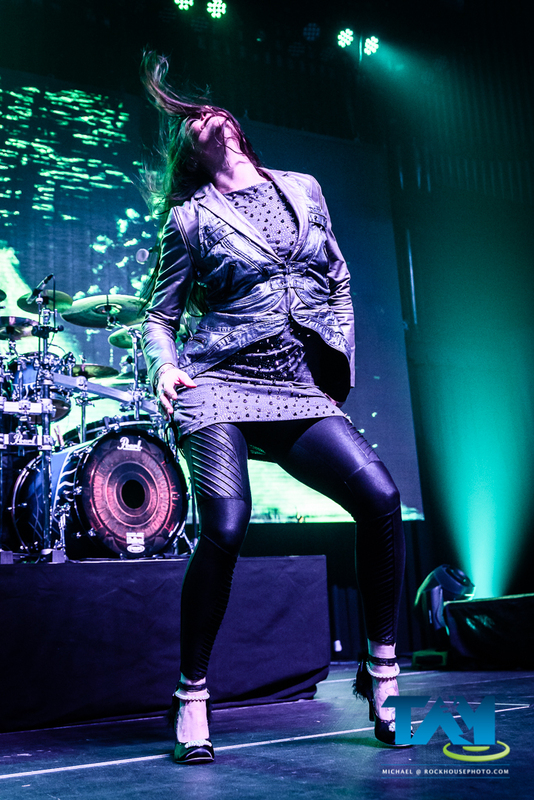 Finnish symphonic metal band Nightwish performed live at The Tabernacle in Atlanta on March 9. 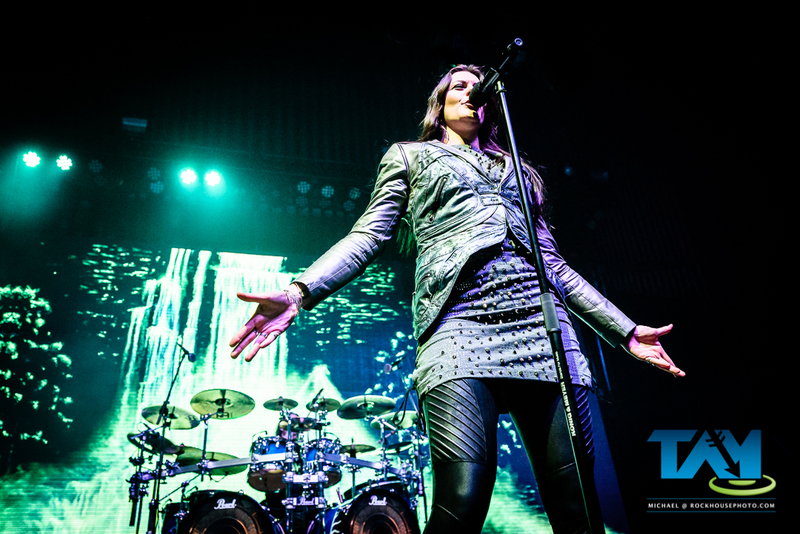 This was the opening night of the band’s “Decades” World Tour 2018, with initial tour dates covering most of the US and Canada. 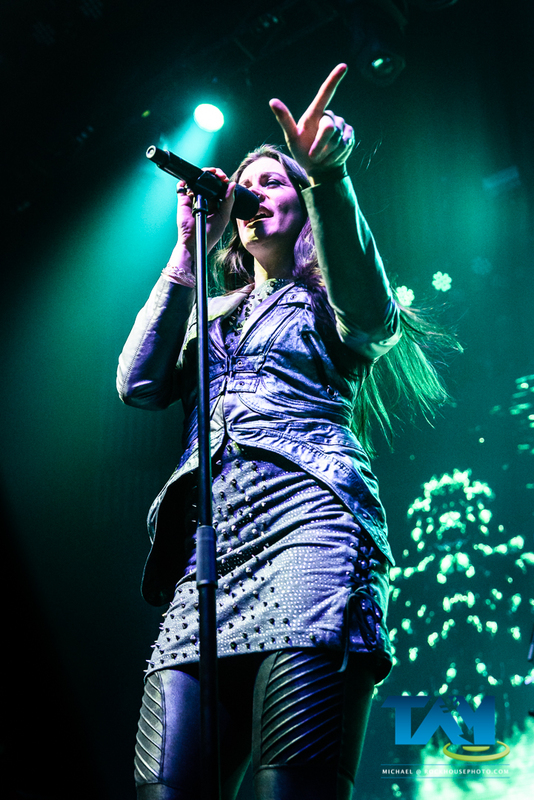 Decades, the album on which they are touring, is a compilation of many of the band’s earlier works. 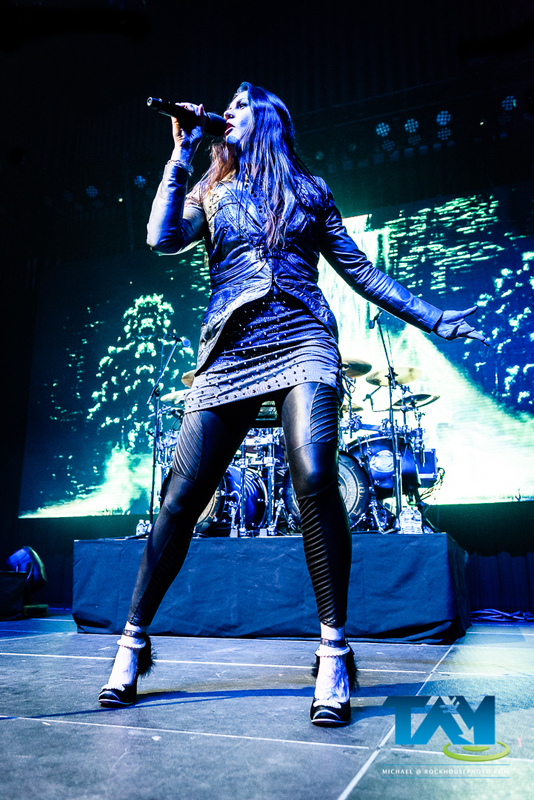 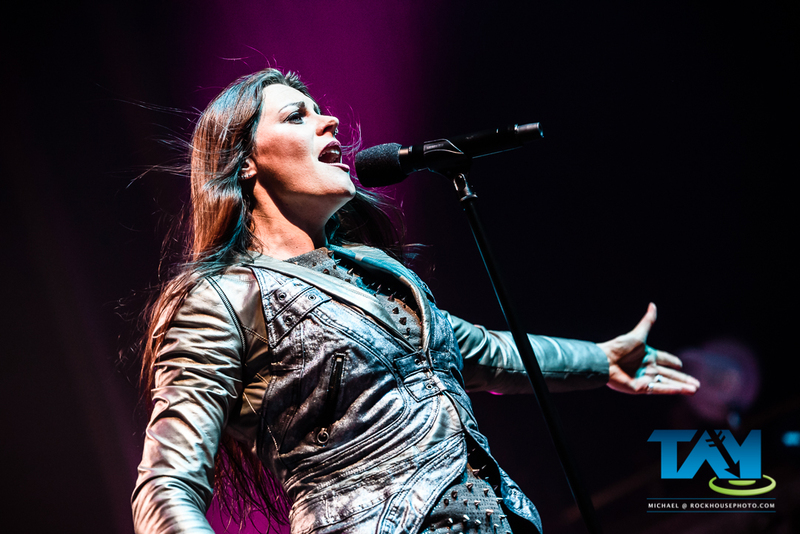 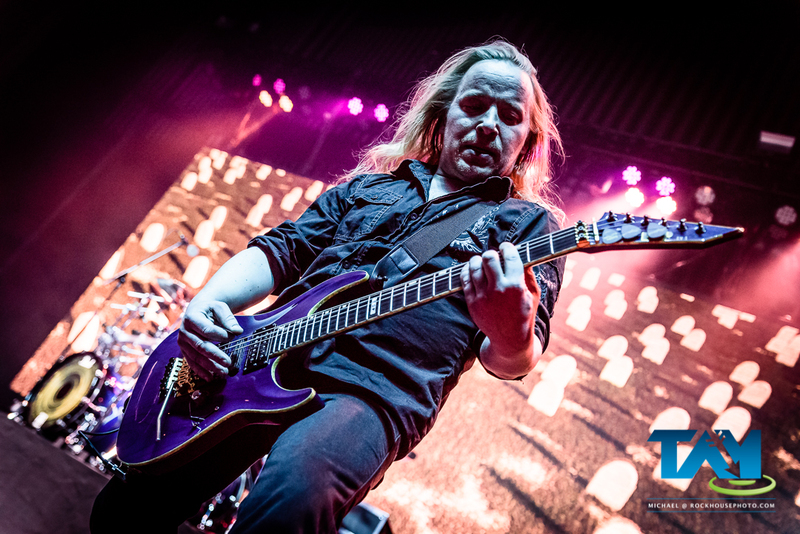 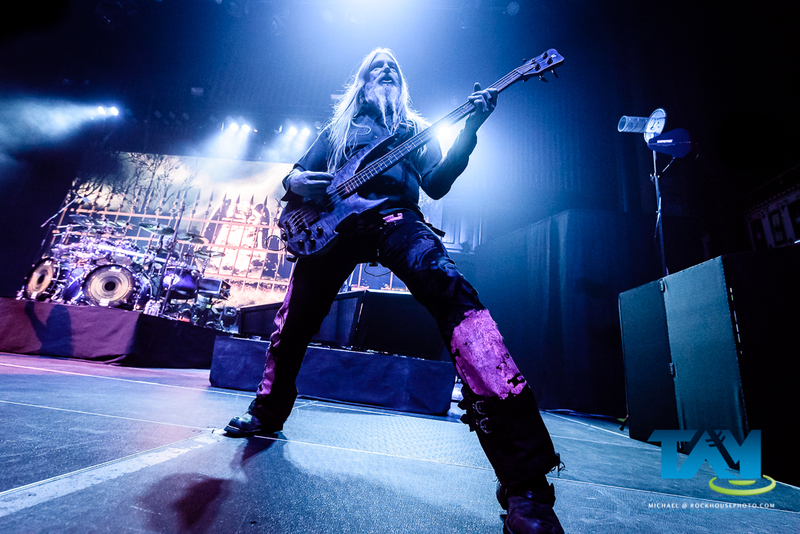 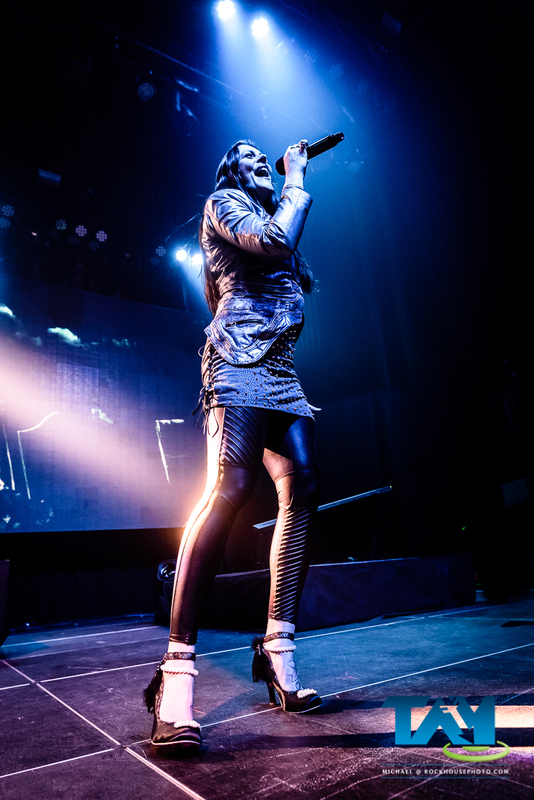 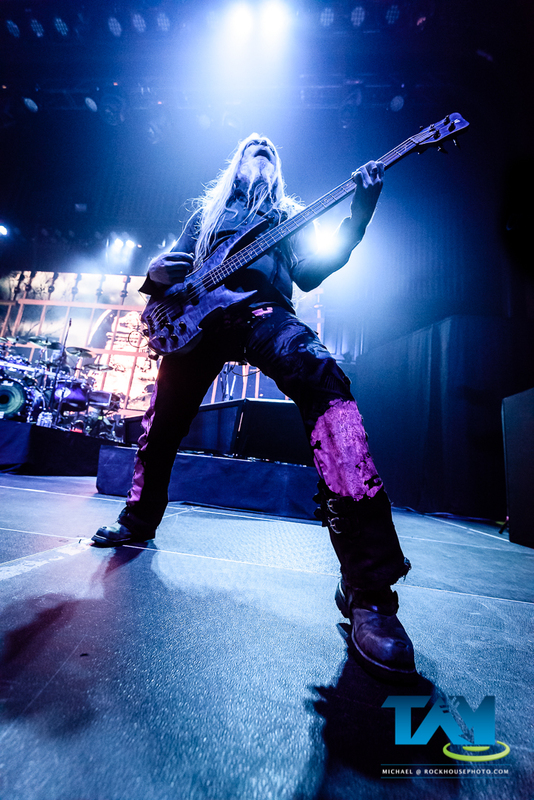 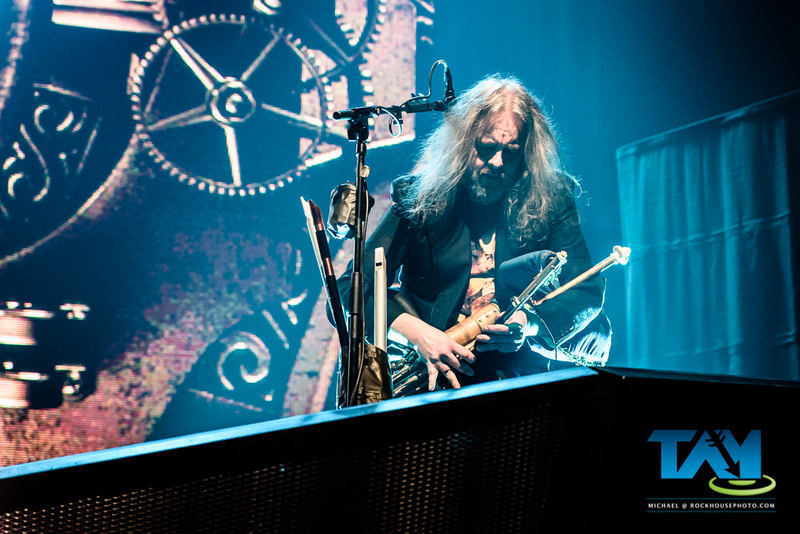 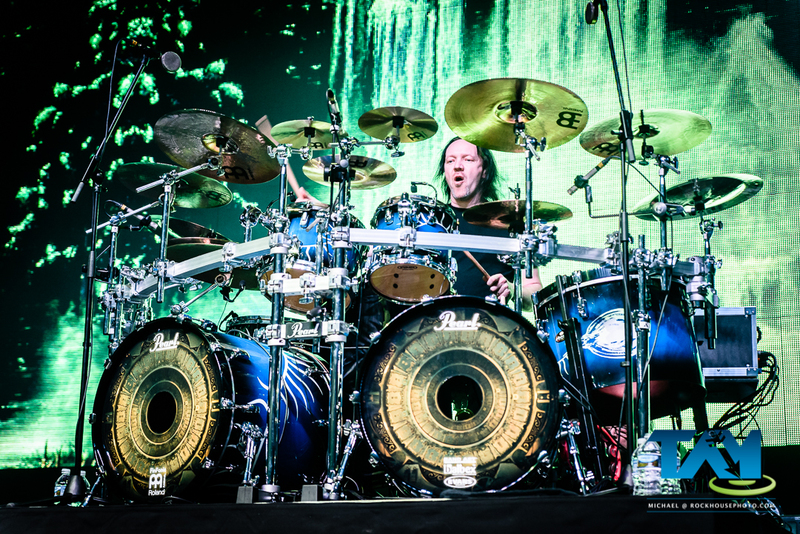 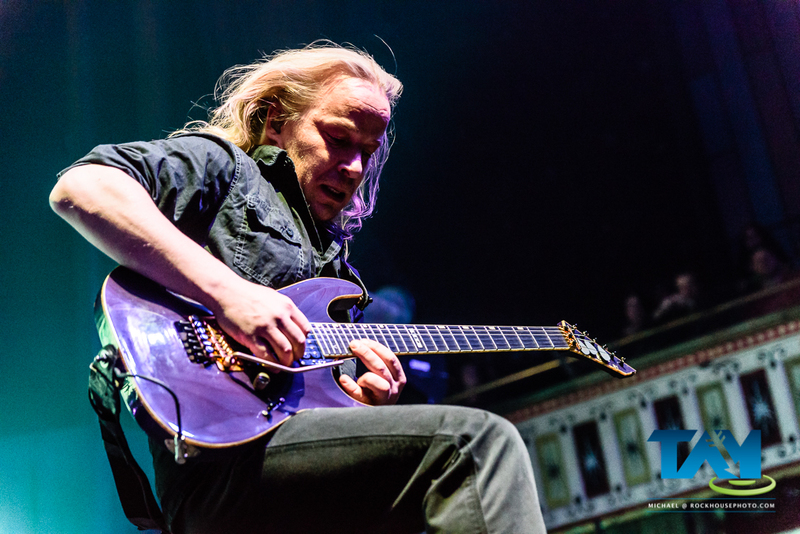 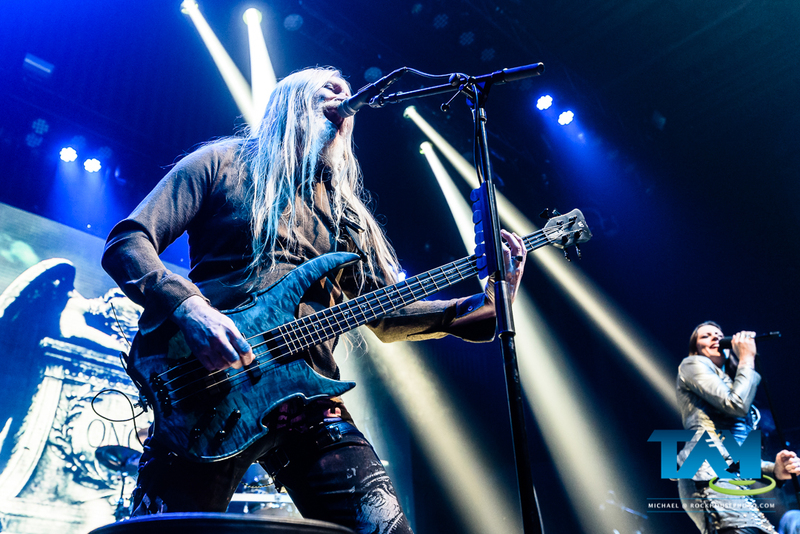 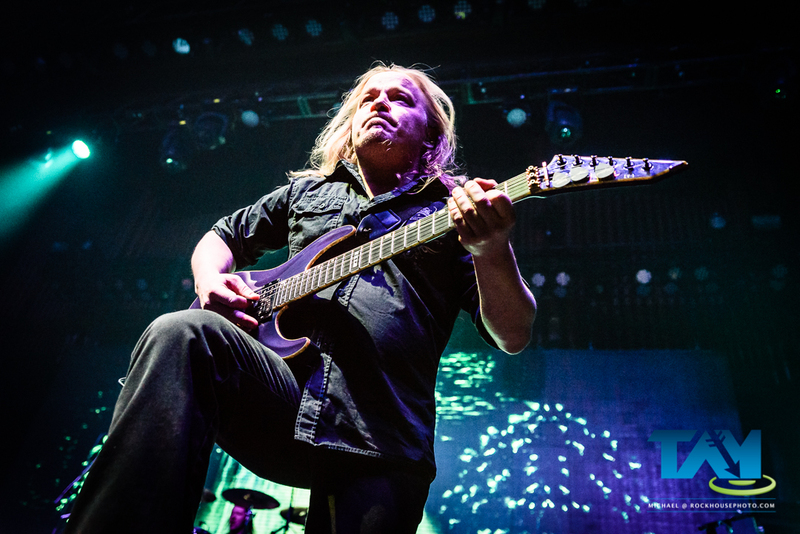 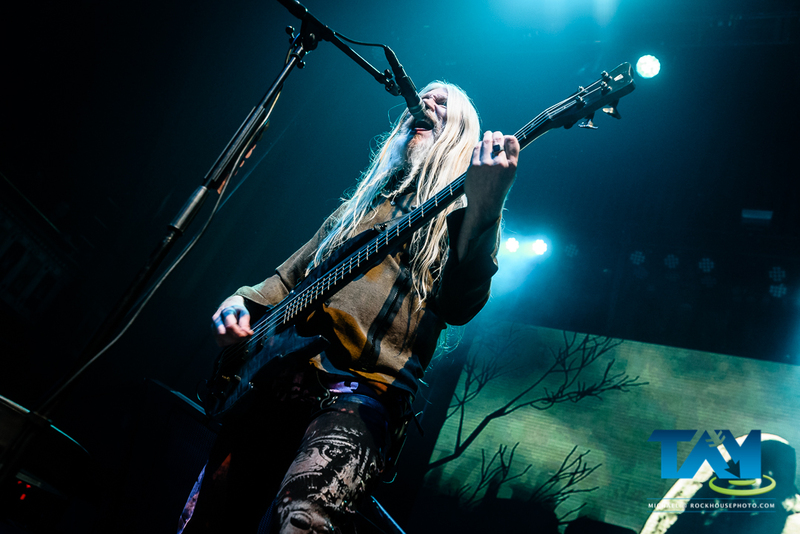 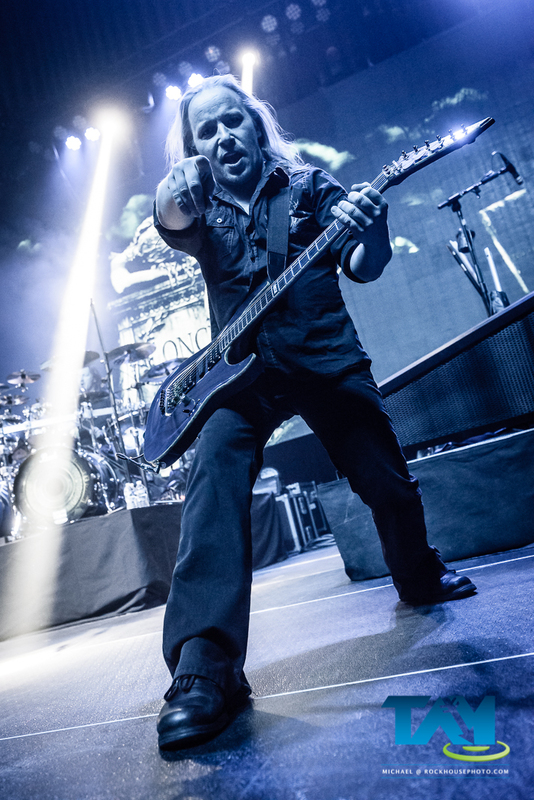 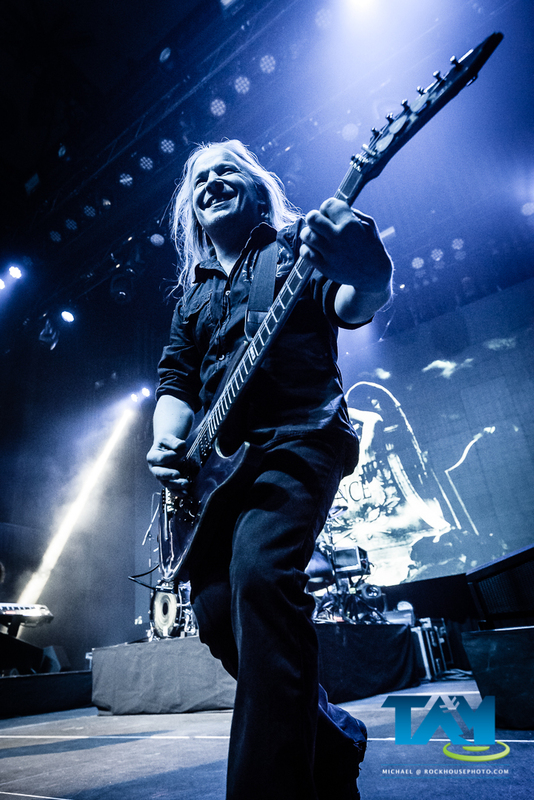 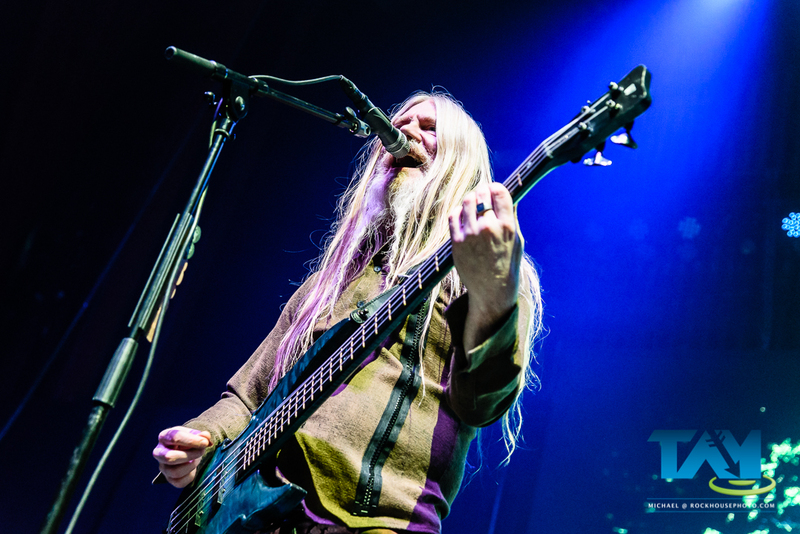 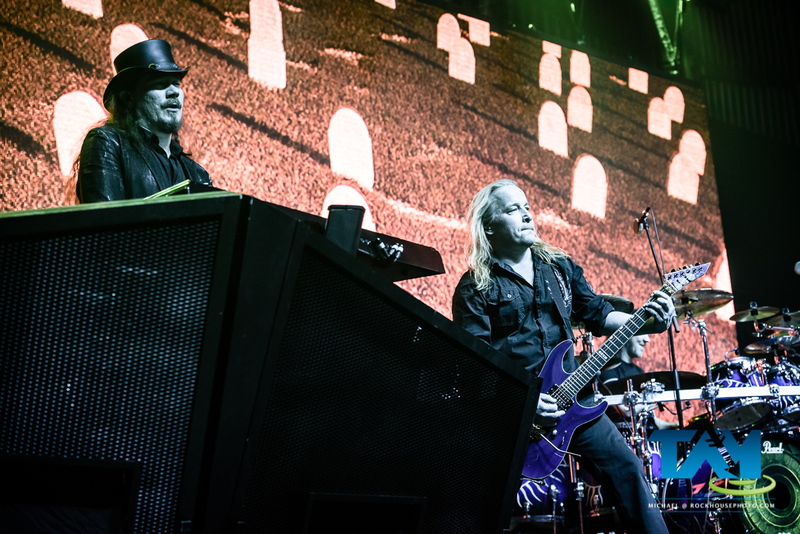 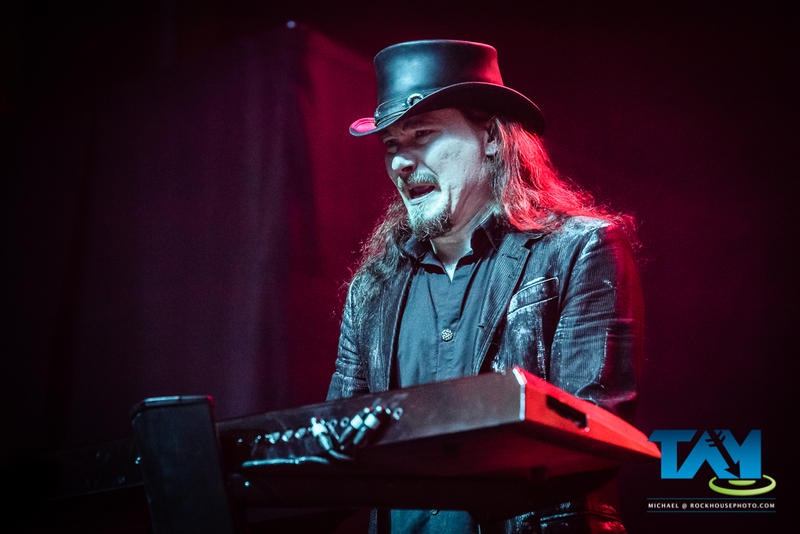 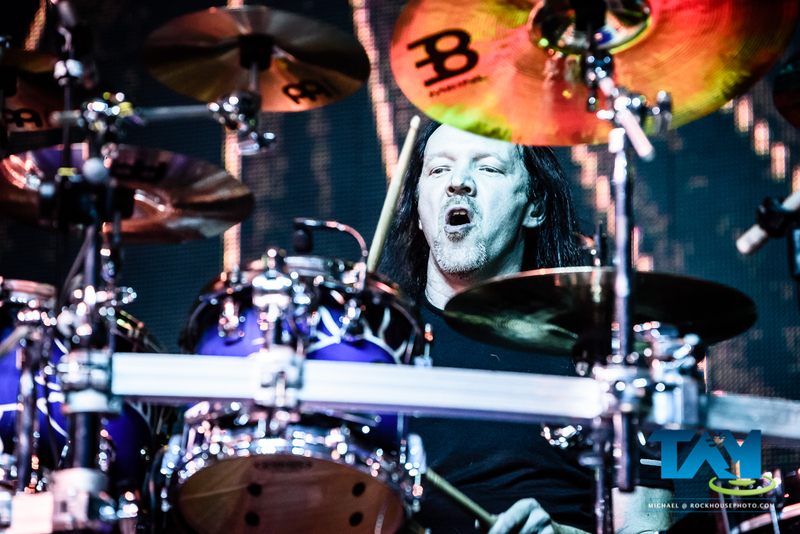 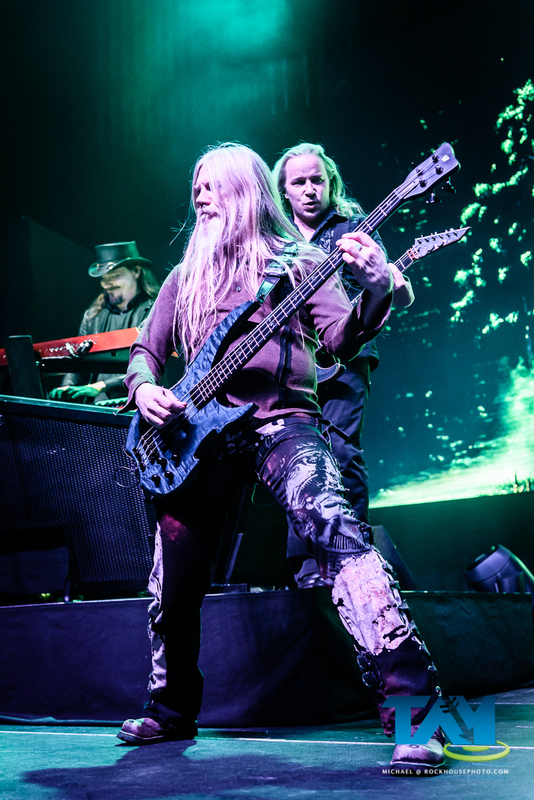 Many of the songs on Decades have not been performed live in several years, so this tour has special meaning to long-time Nightwish fans worldwide. 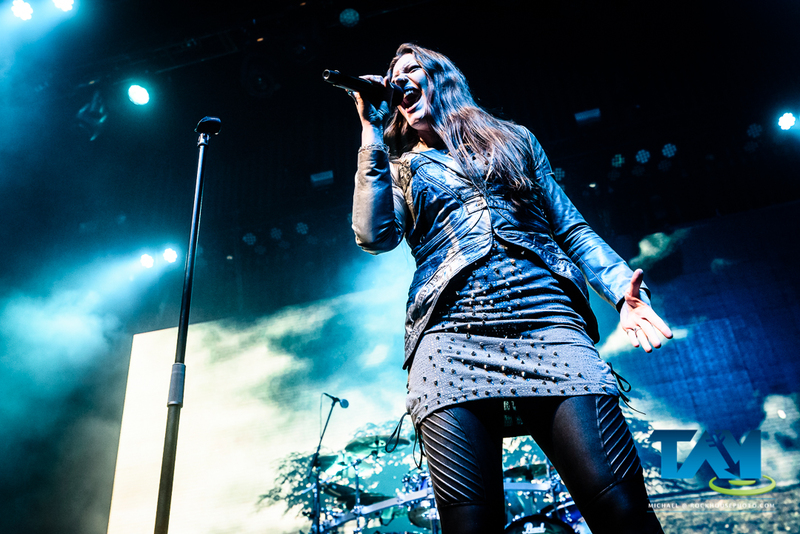 Find out more about Nightwish at their official website,or on Facebook.